Find out how you can Play Europe’s Richest Lottos for Free… and win every week! 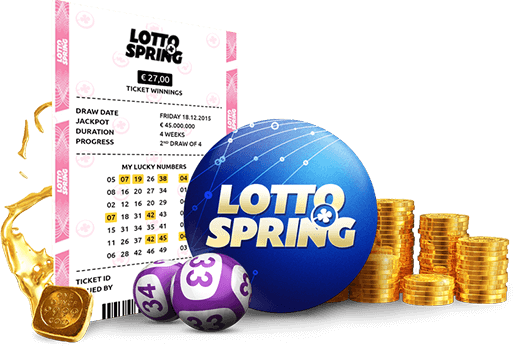 LottoSpring is the world’s most exciting and winnable lotto syndicate system! Join thousands of members from all over the world who are already playing LottoSpring with increased chances of winning cash prizes! The safest and most winnable way to play lotto – backed by a government licensed operator. 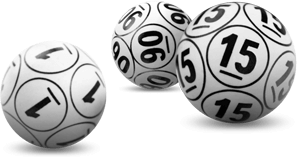 708 chances to win with two of Europe’s wealthiest Lottos… every month! Share with just 3 and you Play For Free. Win share of jackpots when others win – even if you don’t win. Free bonus tickets that are guaranteed to win up to €50,000… every time. 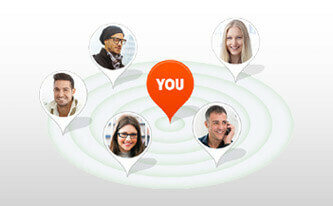 …and how LottoSpring has solved them by leveraging modern technology with social media! LottoSpring’s unique syndicate system makes it possible for you to win more prizes, more often, than ever before. Costs money to keep playing! 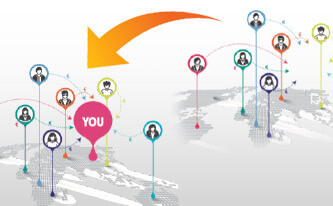 LottoSpring’s unique social sharing system allows you to play for free… forever! With one affordable, monthly subscription, play EuroMillions & EuroJackpots – Europe’s richest lottos – three times a week… every week! 3 draws a week, every week, played automatically. No queueing for tickets, no checking numbers… all prizes automatically paid with notifications sent for your convenience. Play with 708 lotto entries every month for less than €0.05c per chance and get a share of every single prize won, by every entry, every week! Get a bonus that pays for your subscription, every month, when you share LottoSpring with just three others who also play. And the best part is that your friends have the exact same opportunity as you. 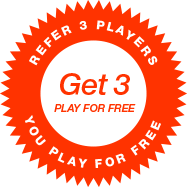 They too can play for free by simply sharing LottoSpring with three playing friends! When your friends win Jackpot prizes you get a 10% Multi-Win of their winnings… even when you lose! Your friends don’t even have to be in the same Syndicate as you. You will automatically win a life-changing windfall when they get lucky. By simply sharing LottoSpring with more friends you literally make your own luck and multiply your chances of winning big prizes. 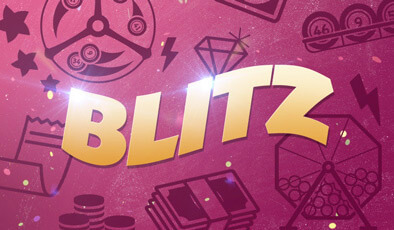 Get Free Bonus Blitz Game tickets that NEVER lose! For every month your friends play you get a free Blitz Ticket. Blitz tickets are entered into a Bonus Blitz game we run once a month. Every single Blitz ticket is guaranteed to win you between €1 & €50,000… even if you have zero matching numbers! The more friends you share LottoSpring with the more chances you have of getting free Blitz tickets that ALWAYS WIN! You don’t have to be an internet marketer or a tech-savvy geek to win big every week with LottoSpring! 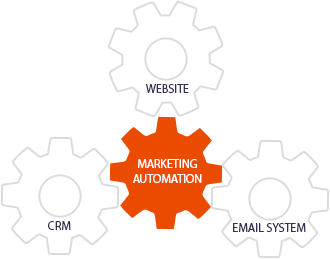 Our tried and tested, “done-for-you” Marketing Automation Tools even help you to share your excitement about LottoSpring with your friends. 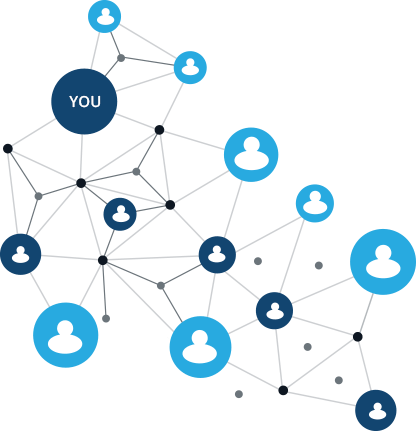 Our FREE marketing engine uses the power of email, mobile and social media to maximise your winning experience with LottoSpring. With nearly 3500 euros in winnings for me and only ever having paid once. LottoSpring lotto is a sure winner for everyone! I have won something in every draw. Total winnings now over $2000 Euros. Thanks LottoSpring for putting together this system. We are winning every month and just because we’ve told a few friends - We are also playing for free! You just can’t lose with LottoSpring! I played Euro millions for several years and it cost me 24 pounds a month... never won a dime! But since I joined LottoSpring I have won something every game plus I play for free. A genuine opportunity, you get guaranteed Blitz tickets, get 3 people in and play for FREE, and win when friends win. I have won over €3,000 playing for free. Now you don’t have to play lottos that are impossible to win. Play LottoSpring and win more prizes, more often. Plus, share the fun to play for free… forever!